I’m married to a fantastic human, with whom I have been honored to share more than 22 years of life’s ups, downs and in-betweens. 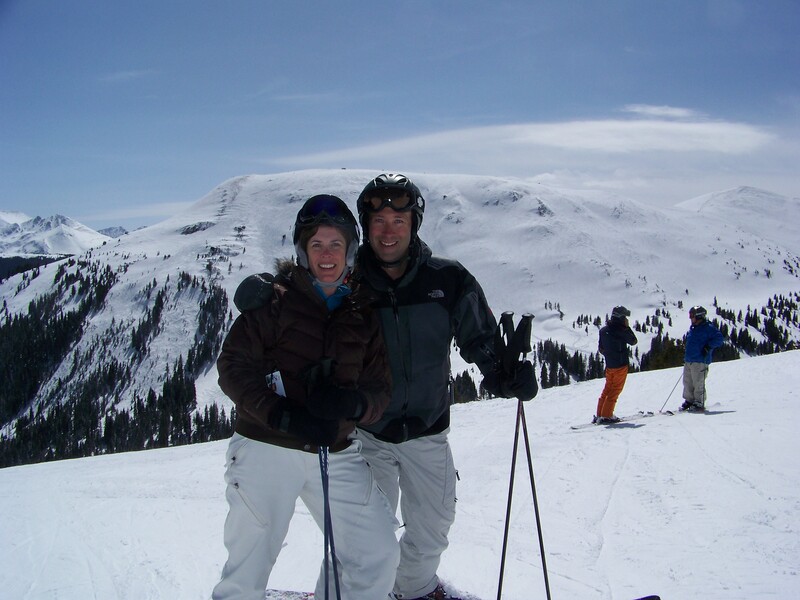 We moved to Colorado after we met in law school at the University of Michigan (Go Blue! ), but our family and love of the water take us back to Michigan nearly every summer. Our son is in high school and pursuing his passion of alpine ski racing, which is heart-stopping and thrilling. I learn from his tenacity and dedication every day. After nearly 20 years in an intense legal career in law firms and large corporations, I have been on an extended hiatus since late 2011. I’m living the dream in the Vail Valley as a mom, wife, friend, small business owner and lover of the outdoors.